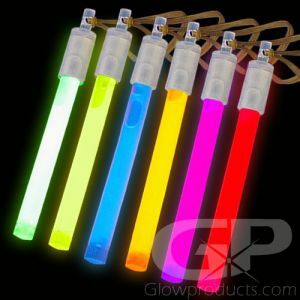 - Bright 6" Glow Sticks in a 24 piece Bulk Pack! - 4 ea. of 6 Bright Colors - Includes Lanyard Strings! 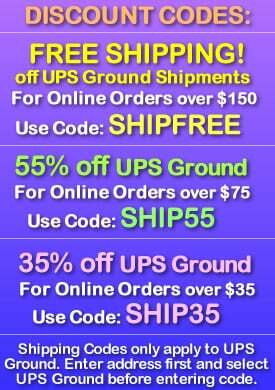 - Great for Glow Parties, Night Events & Glow Crafts! 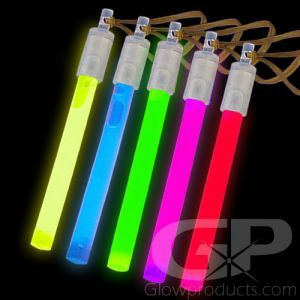 6 Inch Glow Stick Assorted Color Pack! 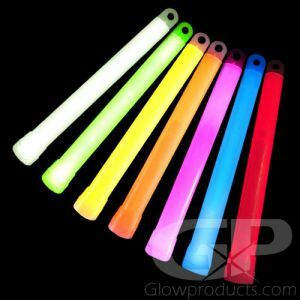 The Assorted Color 6 Inch Glow Stick Pack comes with 24 bright, high quality glow sticks ready for action. In each Assorted Color pack you get 4 each of Blue, Green, Orange, Red, Pink and Yellow glow sticks! Each glow stick also comes with a lanyard necklace string! Use 6 Inch Glow Sticks for a great glow effect as instant patio lanterns and luminary lighting at special parties and lighted events. Great for use as markers when Trick or Treating or out on an evening hike! Great fun for everything from glow crafts to dancing, with 6 inch light sticks you basically have an instant party on your hands! Instructions: Bend the glow stick just enough to crack the internal capsule. Shake to mix and start the amazing glow reaction! 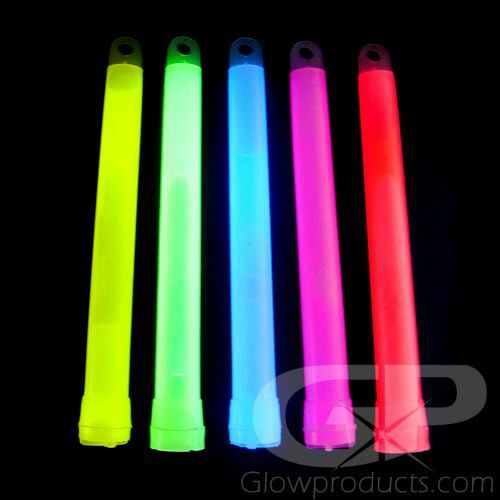 6 Inch Glow Sticks are a water proof, non-heat producing, non-sparking source of light. The assorted color pack comes with 4 each of Blue, Green, Orange, Red, Pink and Yellow.